Rollins College Hillel celebrated the Jewish holiday of Purim with an on-campus carnival that features free food, bounce houses, and campus engagement in Jewish culture and life. Emily Block, the associate director of Jewish student life and member of Hillel at Rollins explained what this holiday, Purim, is about. It “is a historical holiday…and one of the commandments of the holiday is your supposed to celebrate. For children, it’s very common to have a carnival to celebrate.” With this in mind, Hillel hosted a larger version of a children’s carnival for Rollins students. Hillel is an international Jewish nonprofit organization that has branches at several college campuses. Their goal is to provide a place for Jewish students on-campus and to educate all students about Jewish holidays and events. Therefore, the event was open to students of all backgrounds. The Purim holiday extended two days. It began this year on the evening of February 28 and ended on the evening of March 1. The holiday commemorates the defeat of Haman, a prime minister of the Persian empire at the time, who planned to exterminate the Jewish people. Haman was executed through the efforts of Esther, a Jewish woman and wife of the king of Persia, and Mordechai, leader of the Jewish people. Purim is often associated with costumes, parties, and carnivals like the one hosted at Rollins. The carnival took place on Mills Lawn. Popcorn and cotton candy were served for free and tables with a variety of games for students and other members of the community were set up. The biggest attractions, however, were the two bounce houses. The carnival not only provided students with fun activities to pass the afternoon, but also invited the Rollins campus to engage in Jewish culture and life. The event was a fitting introduction to Hillel and its goals. Rachel Wasserman, community engagement chair for Rollins Hillel, said that students of any background can become involved in the organization and take part in its events. Hillel “is a resource where students can not only discover their Jewish identity but [also] get to meet other students,” said Block. This goal is mainly accomplished through the celebration of Jewish culture and holidays. 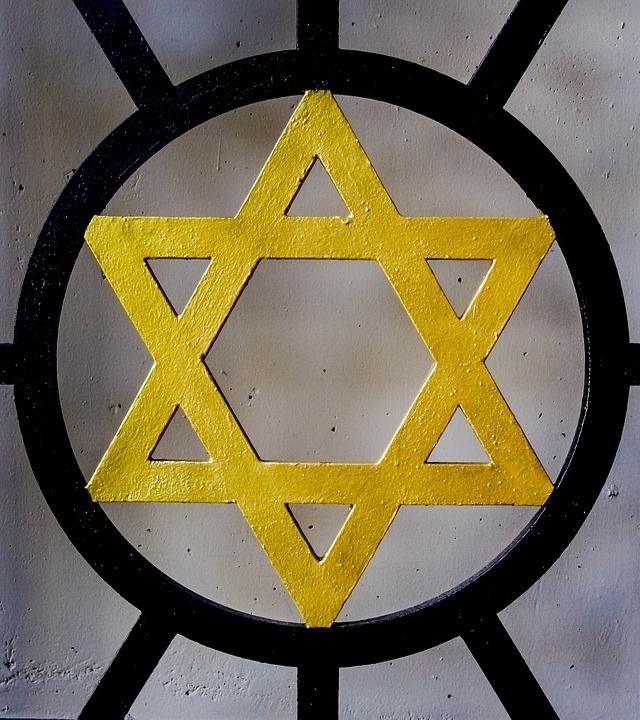 Rollins Hillel provides other opportunities for students to connect with Jewish life as well. Block said that Hillel hosts Latkes on the Lawn for Hanukkah and Shabbat every friday. For Shabbat, there is always a free dinner at 6:30 at the faculty club. The event is opened to all who are interested. Hillel also offers unique opportunities to Jewish students such as Birthright trips and study abroad opportunities to Israel.